Why we read biographies of prominent individuals? The major reason for this rather tedious task remains the provision of valuable lessons of someoneâ€™s life and astute learning from them. You see, every life has a beginning and an end, and these two components are irrespective of the birth and death of a person. Some people start their lives at 40, some end their lives at 25. This is how oneâ€™s life journey inspires people who are just starting their lives. Our beloved Prophet Muhammad is the best person who ever walked on this world. His character and life is an excellent example for everyone, be they from any religion. 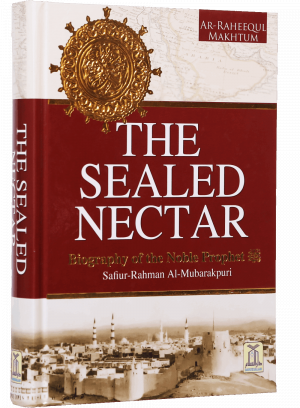 What I got from this book â€œThe Sealed Nectarâ€ was priceless. Saifur Rahman Al-Mubarakpuri really did justice to this amazing compilation. Learning about the life of our beloved Prophet Muhammad (PBUH) was really nice, especially from the angle this book presents things. There are inspirational verses from the Quran and Ahadith everywhere in this book and they really helped me in reading one extra page after another. 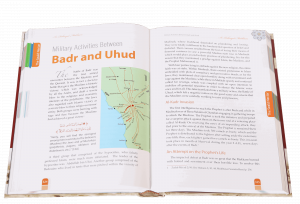 It helped me in learning the nature of the Arab tribes during the birth of Prophet Muhammad (PBUH) along with their precise location. It still amazes me how these people used to travel all those distances on foot, especially through the dust storms. I have the dust allergy, so the mere idea of a dust storm gives me the shudders. 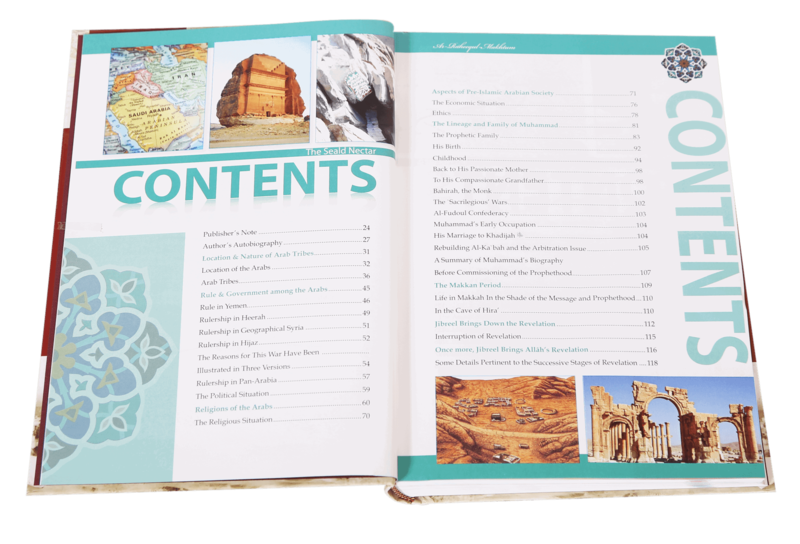 I learned about the rule and government of the Arabs in Yemen, Heera, Syria, and Hijaz. 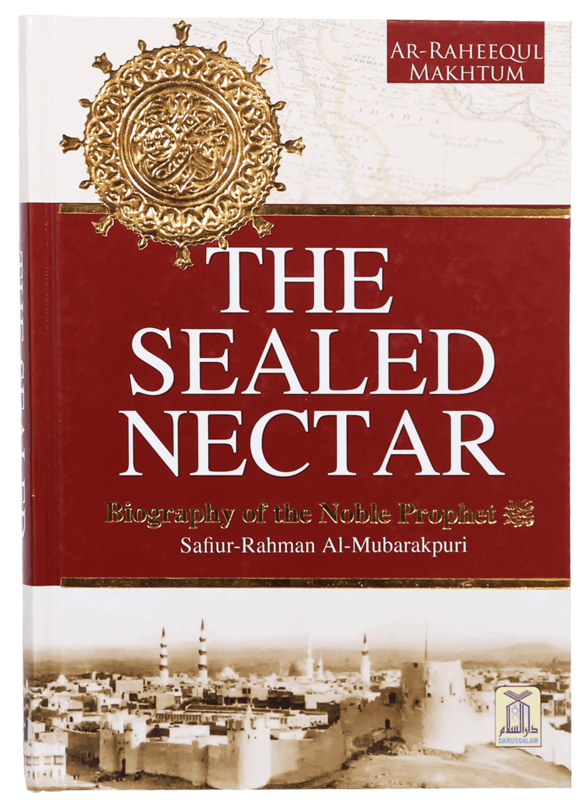 The book also sheds light on the political, social and religious situations of the Arabs at the time of the birth of the noble Messenger (PBUH). I knew so much about the lineage tree of our beloved Prophet (PBUH) and his life before he became the messenger of Allah SWT. You see, there were so many experiences in his life that actually shaped him for the mission Allah has set for him. 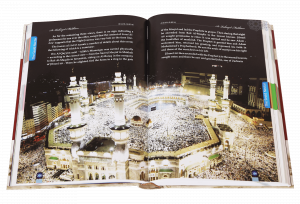 This book also details about the events that happened after the declaration of prophethood by Muhammad (PBUH) and the hardships all Muslims had to face in Makah. Learning about the migration to Medina and all the battles that were fought there along with the last pilgrimage was also a very interesting experience. This book truly reforms you inside out if you read it with your heart open. 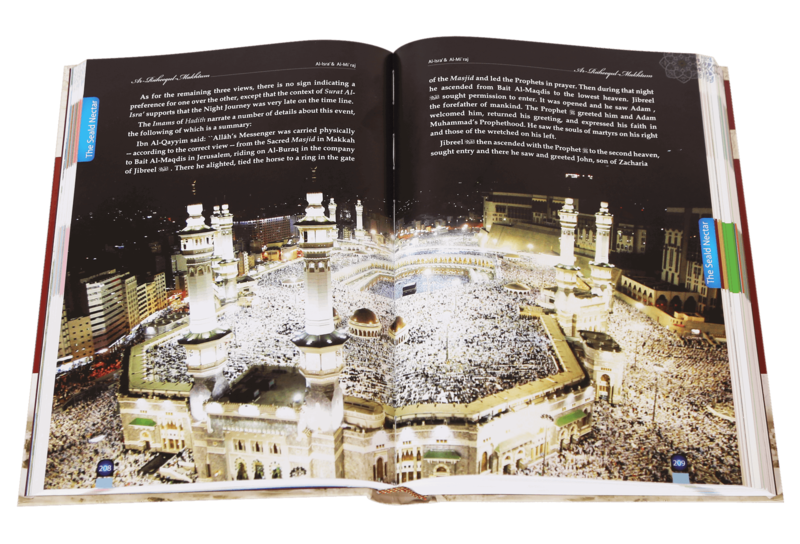 I will gift it to my friends, inshaâ€™Allah. 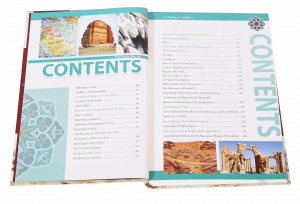 You read this book and just close your eyes and you will find yourself in the land of golden sands where caravan of camels roamed. What made it better was the fact that it removed all the misconceptions the Media has been flouting about the Muslims and their Prophet. 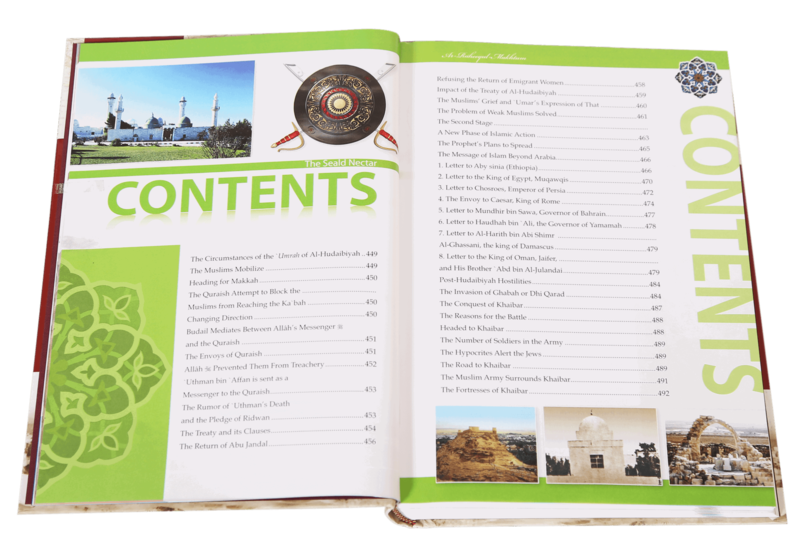 If you are a non-Muslim looking to know about Islam, this book tells you all you need to know with authentic references. Give it a go, itâ€™s worth every penny. 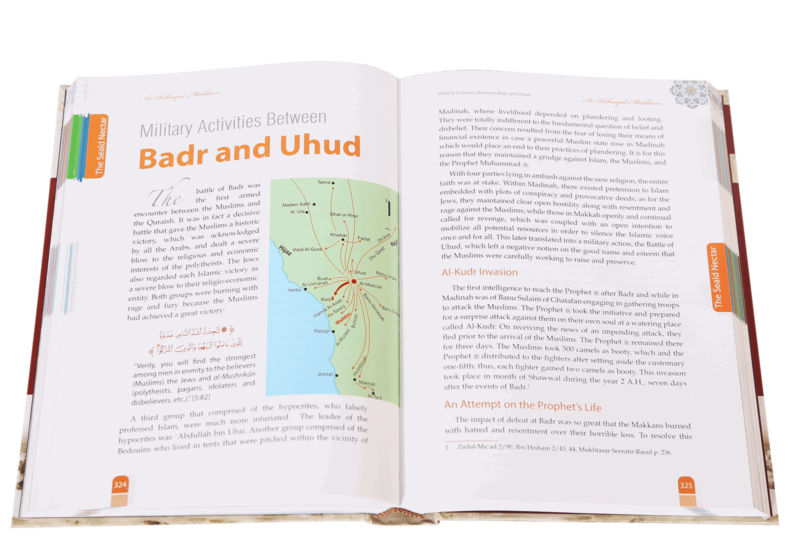 I had this personal project to know about the location and nature of Arab tribes in the Arabian Peninsula during the time of our Prophet Muhammad PBUH. 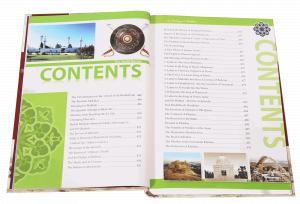 It proved to be really informative and also revealed details on the rule and government among Arabs in Hijaz, Yemen, Heerah, Syria and Pan-Arabia. If you want to improve your character and general conduct with people, this is just the book for you. 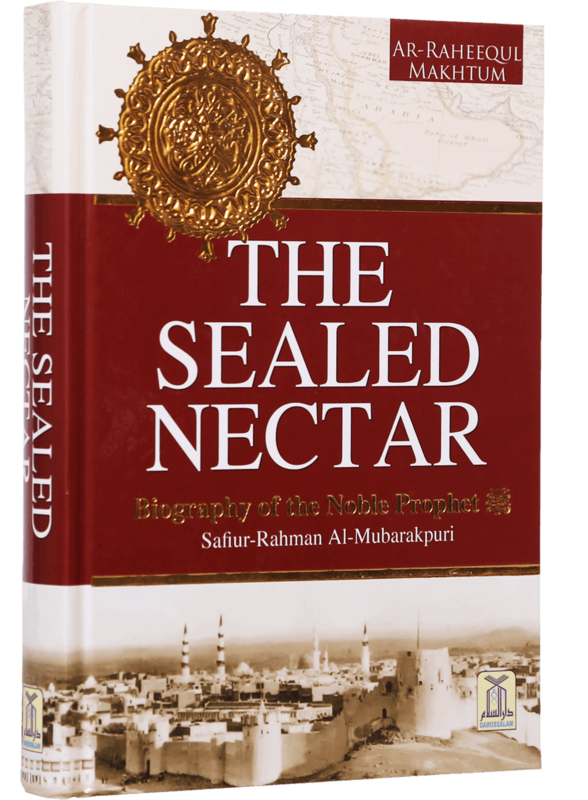 The Sealed Nectar tells you so much about out Prophet Muhammad SAW and his character along with how he dealt with people around him that itâ€™s simply amazing. It helped me control my anger and improve general conduct with people. I must tell you that learning about the life of our Prophet has its benefits.